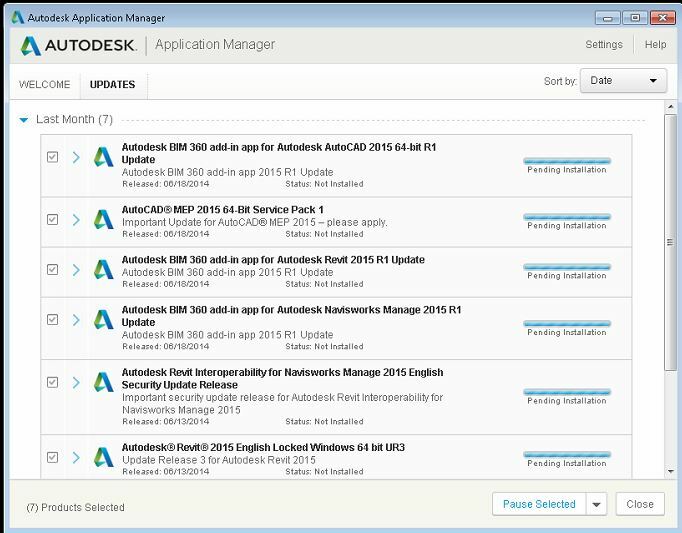 As you may know the Autodesk applications manager is a content delivery solution for all of your product updates. It sits in the bottom corner of your PC popping up every now and again with a big list of all of the updates available for your products, which is great. It kept your Autodesk software up to date with service packs, hotfixes and security updates, unfortunately it lumped everything together in one long list and could be quite frustrating if you only used Inventor from your product design suite but there were updates for all of the other software packages in the list that you had to go through to get to the ones you actually needed. With the release of Autodesk’s 2017 (and backwards to 2015 releases) product offerings this system is being replaced with the Autodesk Desktop Application. It’s the same thing; content delivery, but different, granular updates for specific products. For people like me who have every level of every product installed, it’s great. I can flick through individual products and only update the ones I want at the time. If I want to update Recap, I go to the Recap product page and all of the updates for that individual product are there. You can still get all of the updates relating to all of your products in one list if you want them, but now you can search for them by the product type rather than just a big list of updates. Handy. It’s also got a new look, adding learning videos specific to the product you want to look at with some articles about that product. Subscription and Maintenance users get some exclusive content expanding on the information provided. This helps with the feature you only use once this year, or when you get back to base after training to focus you on a specific area of growth. 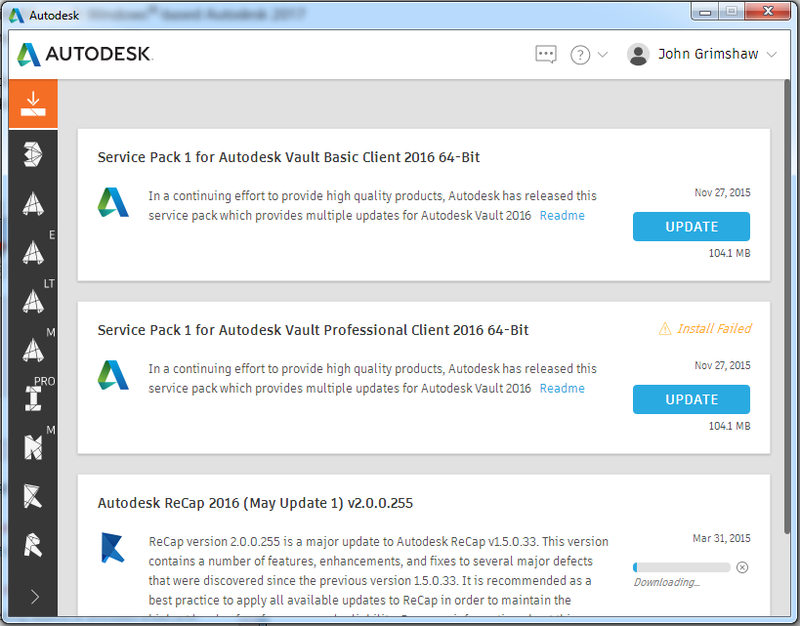 We have just been informed that the Autodesk Desktop Application will also deliver full product downloads from May 23rd 2016 and will become a single destination to access new product releases, product updates and your subscription only benefits, eliminating the multiple areas for this data available currently. 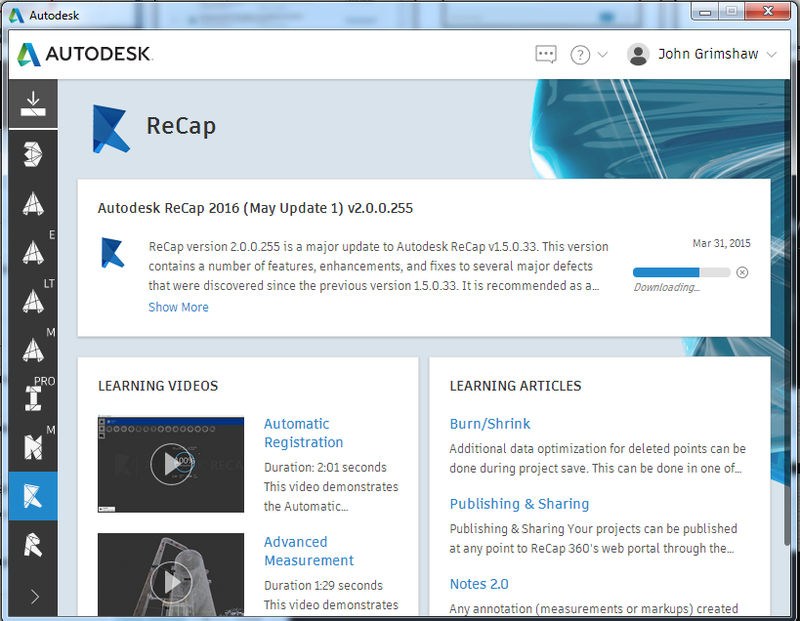 The newly released desktop app is included in all Microsoft Windows versions of 2015-2017 Autodesk products and suites and a handy FAQ has been created by Autodesk here. So what are you waiting for? Go download the Autodesk Desktop Application now and get started managing your products in a much more intuitive way. Autodesk desktop app notifications and installation privileges can be enabled/disabled by device or by release in the Autodesk Account. Customers simply follow the on-screen instructions to set this up. Alternatively you can remove this application from your machines and manually install product updates as and when you require them. To do this you must exit the desktop app before you can uninstall the software. On the system tray, right-click . Click Programs > Uninstall a Program. 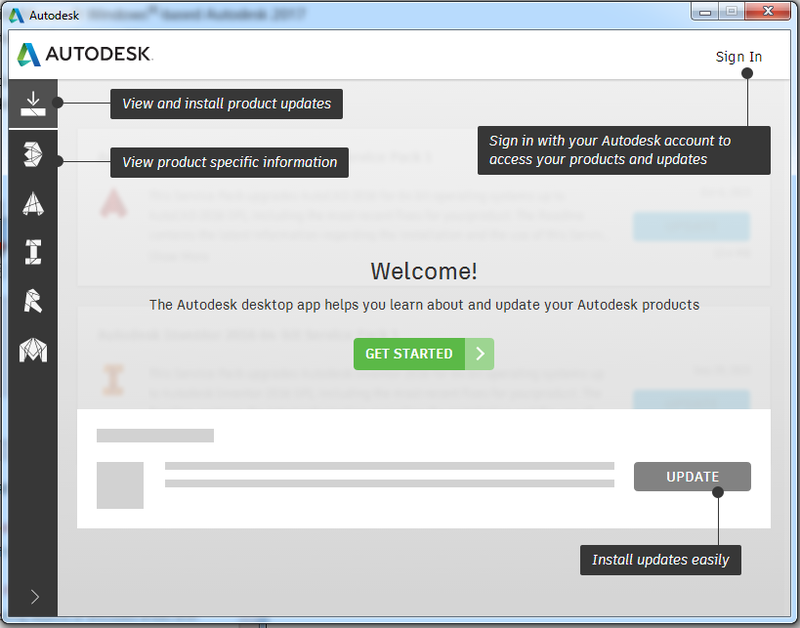 Select the Autodesk desktop app from the Currently Installed Programs list. 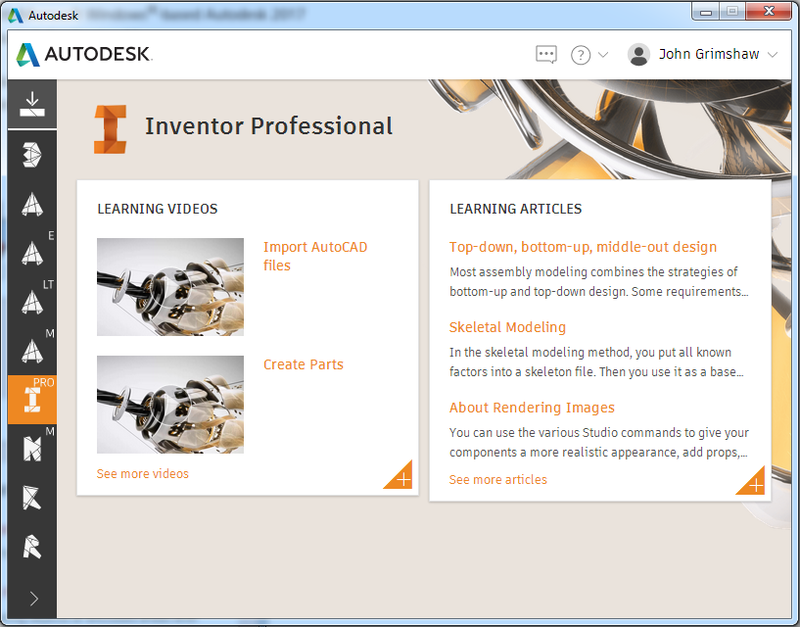 To learn more about the Autodesk desktop app please don’t hesitate to contact us by email. Don’t forget to check out the new website, and follow us on LinkedIn or Twitter for all the latest news.